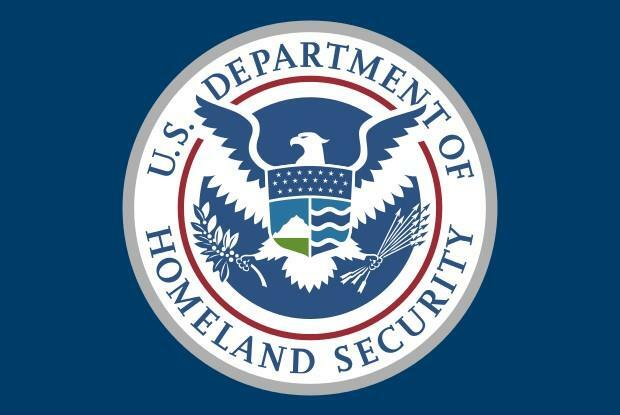 The U.S. Department of Homeland Security (DHS) is pleased to announce the launch of the spring/summer 2018 Secretary’s Honors Program Cyber Student Volunteer Initiative for current undergraduate and graduate college students. This program is a part of the Department’s efforts to build a cybersecurity talent pipeline by working with secondary, post-secondary institutions and other key partners in academia and the private sector. Through the Secretary’s Honors Program Cyber Student Volunteer Initiative, students are able to learn about the DHS cybersecurity mission by completing hands-on cybersecurity work and building technical experience in key areas such as digital forensics, network diagnostics and incident response. In the 2018 Secretary’s Honors Program Cyber Student Volunteer Initiative cycle, more than 80 student assignments are available at over 40 local DHS field offices across the country. Participating DHS Components include Customs and Border Protection (CBP), Federal Emergency Management Agency (FEMA), Office of Intelligence and Analysis (I&A), Immigration and Customs Enforcement (ICE), National Protection and Programs Directorate (NPPD), Management Directorate/Office of the Chief Information Officer (OCIO), Management Directorate/Office of the Chief Security Officer (OCSO), Office of Policy/Cyber, Infrastructure and Resilience Policy, Transportation Security Administration (TSA), United States Coast Guard (USCG), United States Citizenship and Immigration Service (USCIS), and United States Secret Service (USSS). The Secretary’s Honors Program Cyber Student Volunteer Initiative application period opened on February 15, 2018 through https://www.zintellect.com/Posting/Details/4099. Please note this application observes a rolling deadline. The review and selection process will start on February 23, 2018. Applications will be considered in the order in which they are received and continue until all selections are made or until the official deadline, March 8, 2018. We encourage you to submit your application early to increase your chances of being selected.